Where ya going? Crazy! Wanna come? Some people think what we’re doing is cool and some think we’re weird or nuts. Whatever your side is, I thought it would be interesting to document our adventures. A little background on this whole aircraft salvage business…back when I was in high school I wanted a truck as my first vehicle. So my dad said he would help me get what I “wanted” but I had to earn the money to buy it at an auction. Ebay was out for a couple years and I was 14 with pretty good computer skills. I was a marketer at heart, being that kid that would go door to door during a magazine fundraiser contest at school. I saw all my dads airplane parts laying around and asked him if I could sell them on ebay. He said yes and we did a commission based system. << 15 Year old me at the computer working away! The year went on and some of my dads friends, our family, and neighbors asked me to sell their unwanted stuff. So thats where my consigning started. I saved up enough cash to buy my truck, learn how to do body work/painting, and had enough funds to rebuild it from the ground up. That truck then helped me “collect” more goodies to sell throughout high school. I paid for my fuel and expenses throughout high school selling airplane parts online until I went to college. 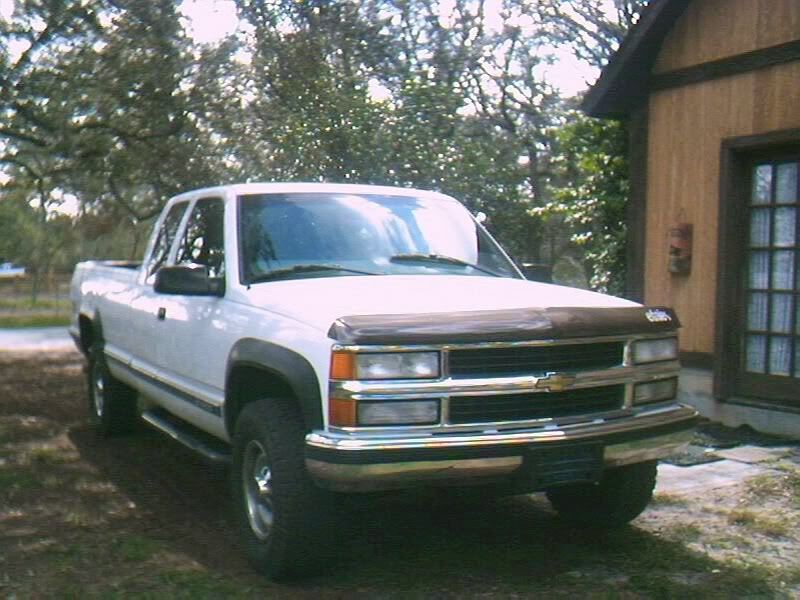 <<The first white chevy silverado I got. So there you have it. Like all businesses starting out, we pretty much work 24/7. One day it will all pay off. Till then, YOLO! You Only Live Once! Work hard and enjoy life my friends, you never know when it will all be gone.